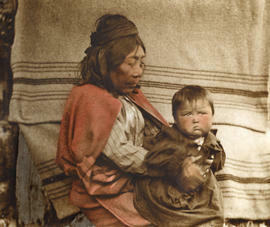 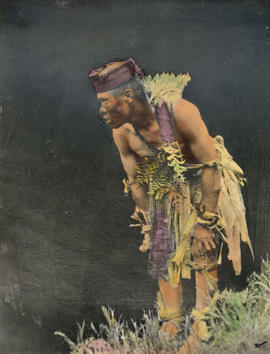 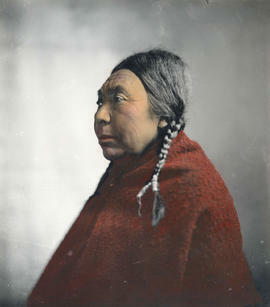 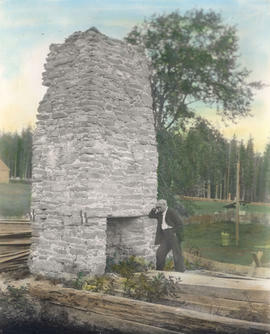 Photographs and coloring by Benjamin W. Leeson, Esq. 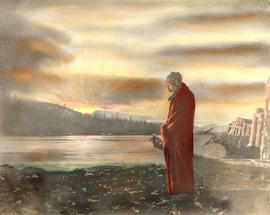 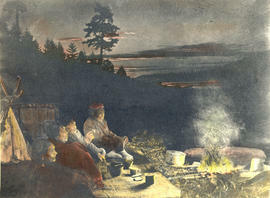 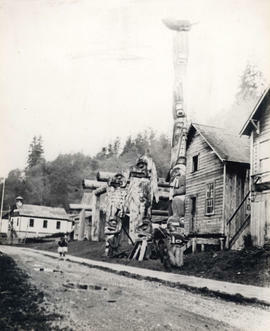 of Leeson Point, Quatsino and Vancouver, Canada. 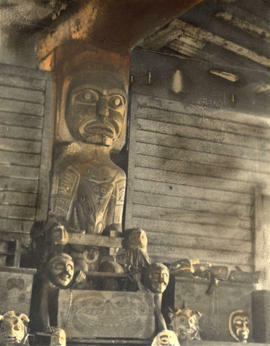 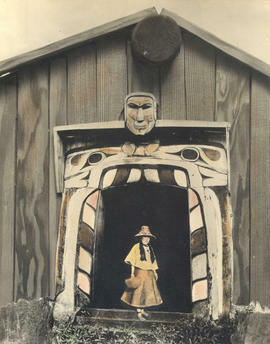 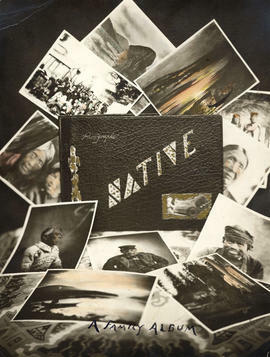 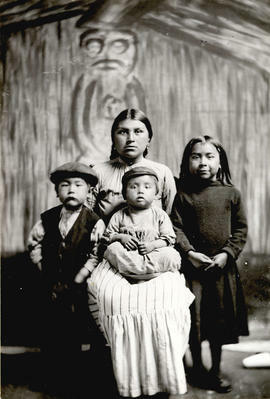 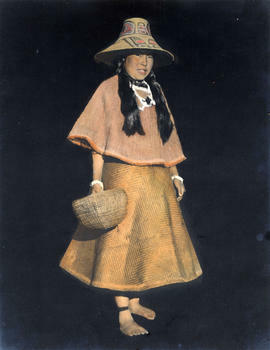 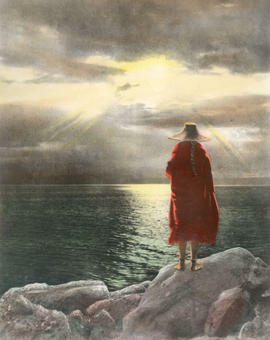 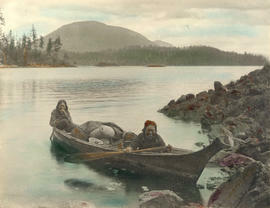 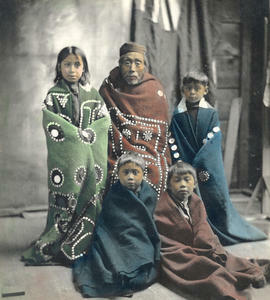 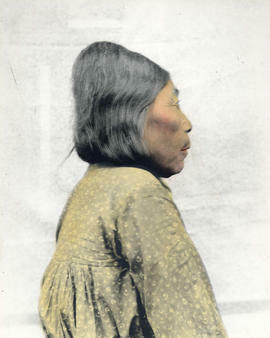 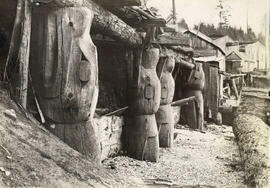 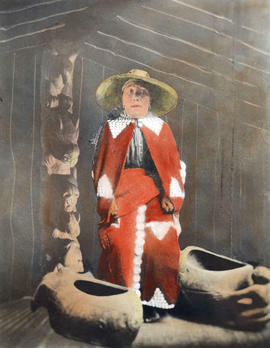 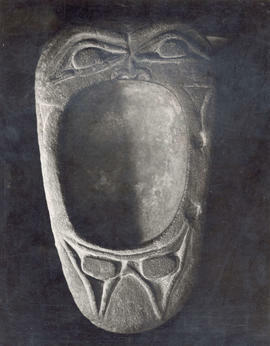 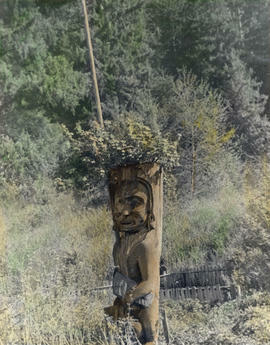 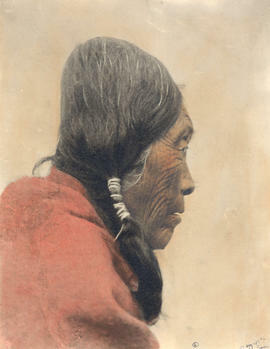 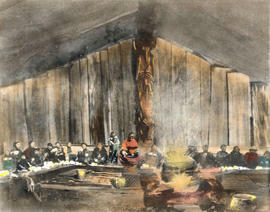 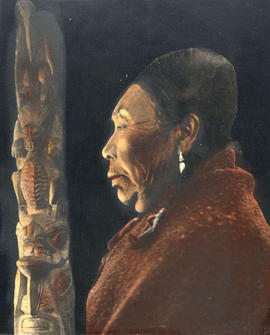 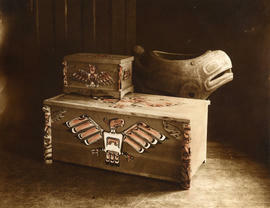 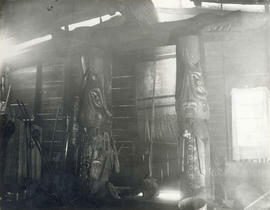 File is album containing photographs of West Coast First Nations people, works of art and buildings (interior and exterior views). 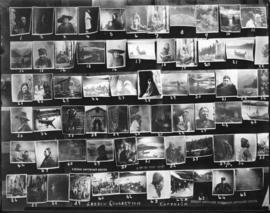 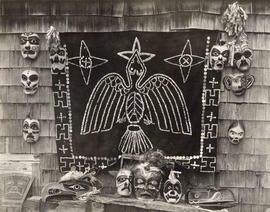 The photographs in the album were originally taken by B.W. 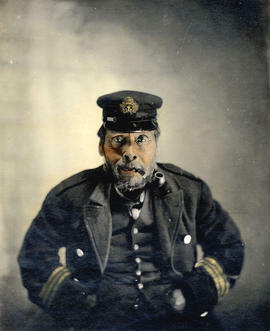 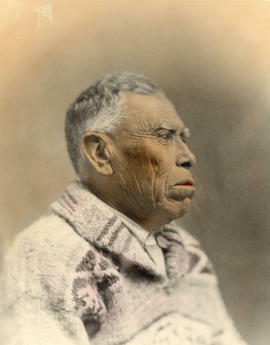 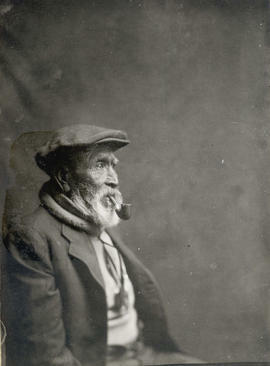 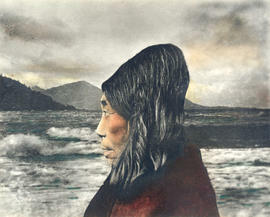 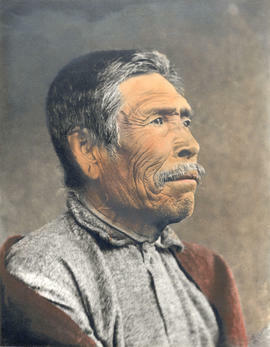 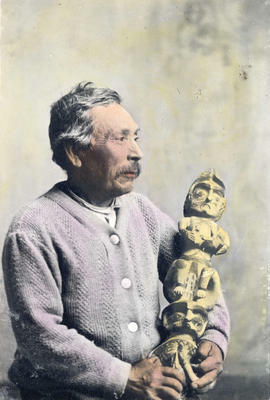 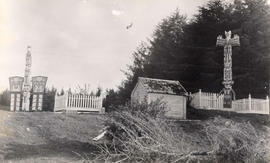 Leeson between 1894 and 1939 while he was living in Quatsino Sound, where he worked as a customs official. 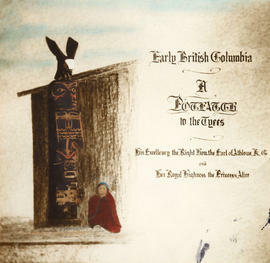 The album includes detailed captions written by Leeson. 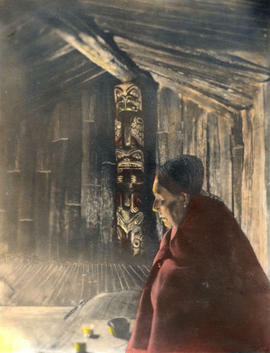 Items in Album A-15 have been assigned numbers in the range: A-15-1 to A-15-86. 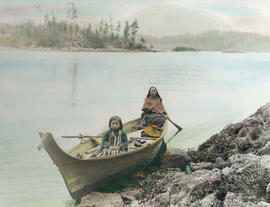 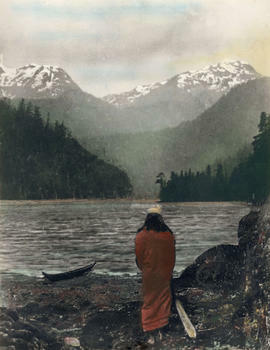 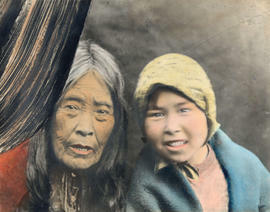 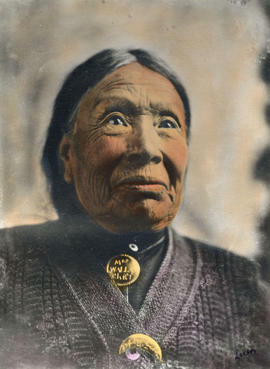 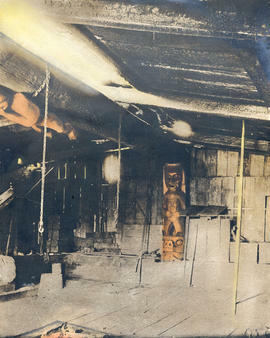 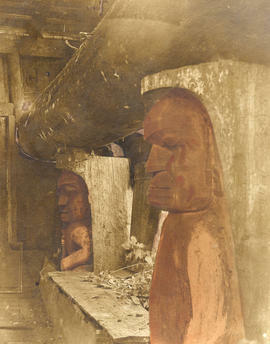 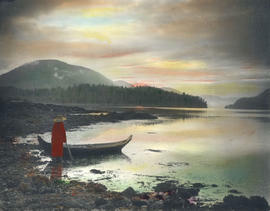 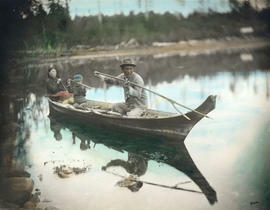 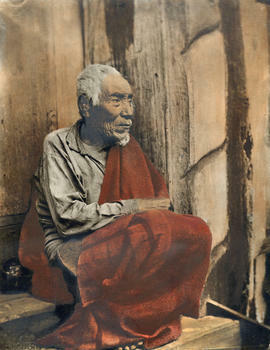 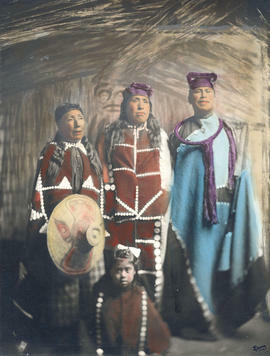 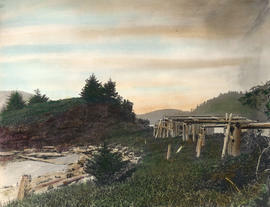 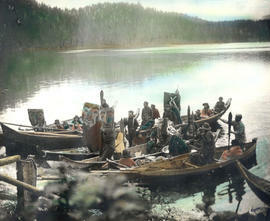 Many of the original negatives are part of the Vancouver Public Library's historical photographic collection. 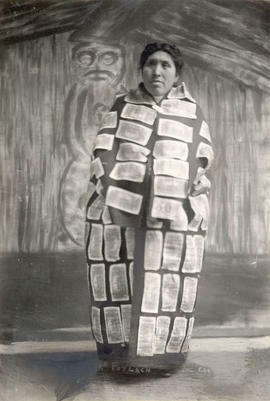 Item list available in hardcopy in archives only.